Email is one of the most prevalent communication methods but also one of the biggest productivity killers. With these 8 tricks, email management can actually help you work and communicate more effectively. Most people deal with emails as they come along. An email arrives, you read it and then answer immediately. This works if you don’t get a lot of emails and if all your emails are only business related, but most people have subscribed to newsletters, get unsolicited business offers and a myriad of spam mails every day. If you deal with each and every one of these mails you won’t get anything else done. Block specific time slots in your schedule during which you can read and reply to emails en masse. You don’t have to worry about missing an urgent email – if it’s urgent, they’ll call. You know the situation: You need to find a specific information from a message that you know you got a few days ago, but between then and now your inbox has 150 more messages. 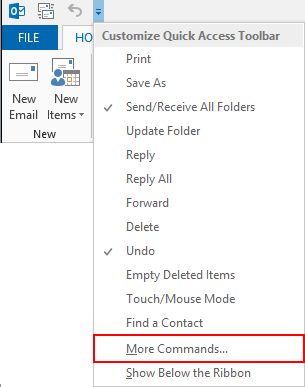 Instead of waiting precious time and effort (excessive scrolling can be bad for your wrists), use the search feature in Outlook. Activate the Search Tool with F3 or just type in a keyword or search for the sender into the search bar above your email list. The Quick Access Toolbar is a great way to save unnecessary clicks. You can customize it to include your most used commands. Instead of two clicks to save an email, you can just add the Save as command to your access tool bar and save a click. You’ll find the complete list of commands if you click on More Commands in the drop-down menu. You can add as many commands as you like but remember not to add too many, or otherwise you’ll lose track of all your commands. Very similar to Quick Access, Quick Steps will help you streamline your processes and make communicating with your team much more efficient. You can use a Quick Step command to quickly send team emails, or use it for commands you often use such as Reply & Delete. 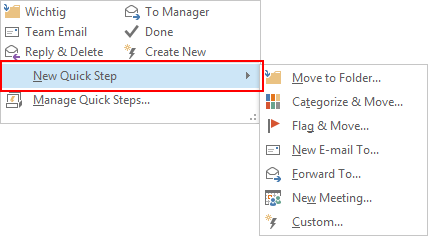 To add a new Quick Step, just click on the button with the down arrow on the bottom right, then New Quick Step choose the new command you want to add from the drop down menu. Emails with spelling or grammar mistakes make a very unprofessional impression. 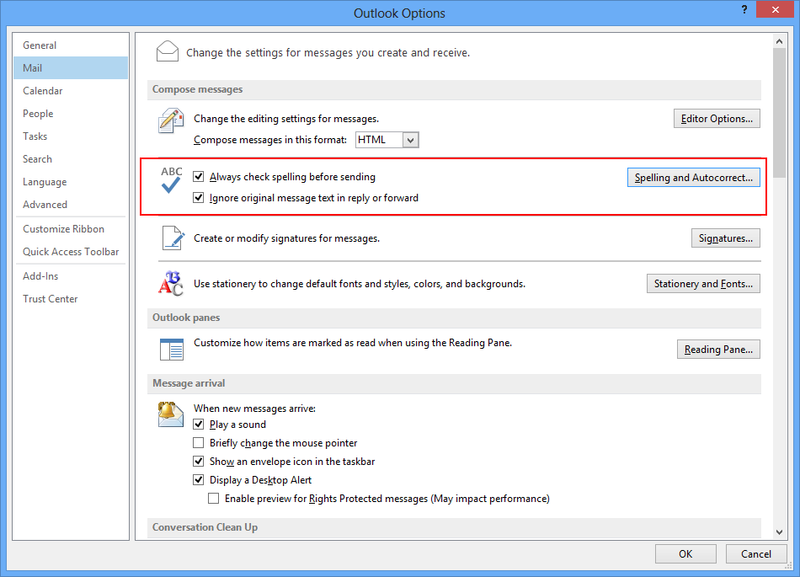 Just like in MS Word, Outlook has an automatic spell check which you can activate in the Options: In the Mail tab check “Always check spelling before sending”. 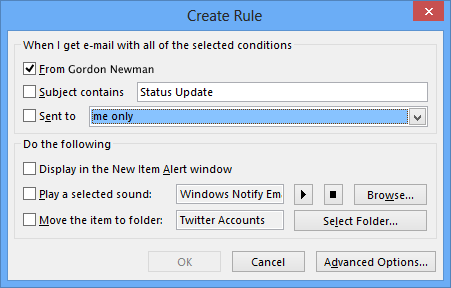 Instead of painstakingly manually sort every mail into their respective folders, you can just create inbox rules. You can set up new rules with a right-click on an email, or in the Home tab you’ll find a Move group with the Rules button which will open a drop down menu with the option Create Rule. You can specify that mails from a specific sender directly arrive in a specific folder. For example, mails from the marketing team members go into the “Marketing”-folder. Or you can specify that emails that contain certain words in the subject, for example “Newsletter”, go into their own folder. 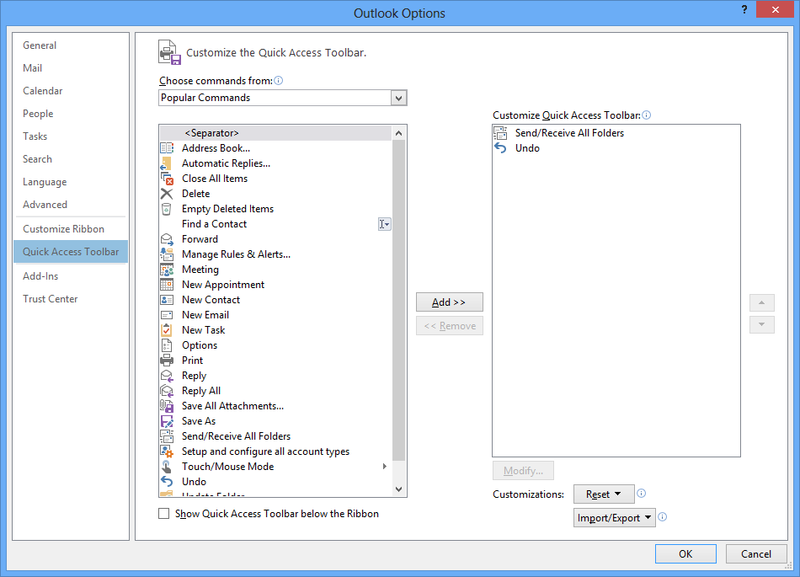 We’ve all gotten emails with task assignments, with InLoox for Outlook you can turn these emails directly into tasks. 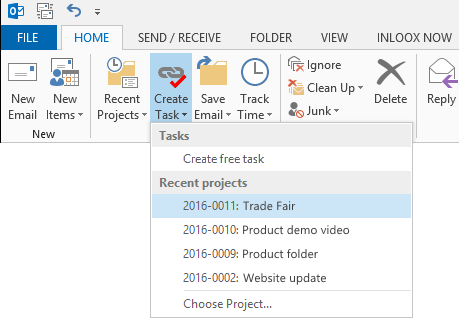 By clicking on Create Task you have the option of turning the mail into a free task (Create free task) or into a project task (choose the right project from the list). You can also assign mails that are relevant for a project directly into the document section of a project. 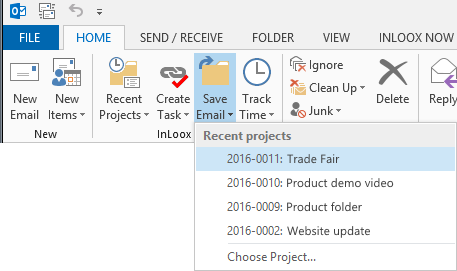 You can see whether an email has been assigned to a project by the InLoox indicator in the header. This will ensure that every project communication and information is documented correctly. 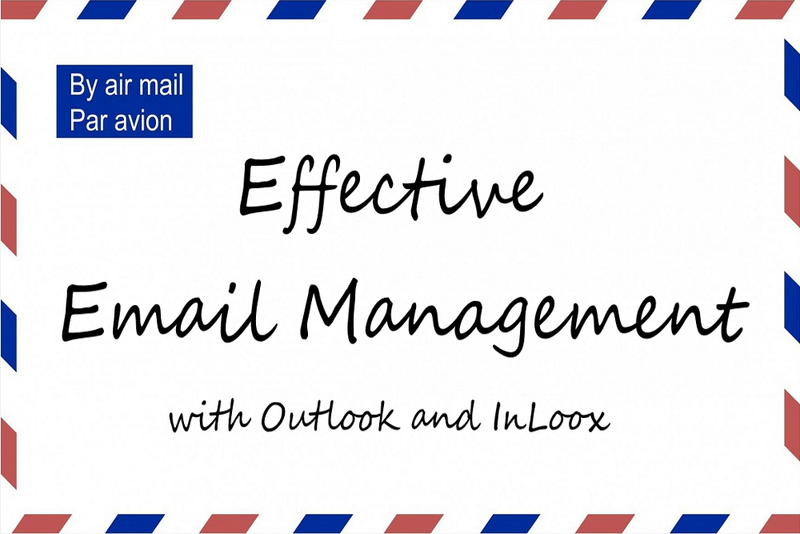 How to Manage Your Emails More Effectively with Outlook and InLoox - InLoox • Copyright 1999-2019 © InLoox, Inc. All rights reserved.